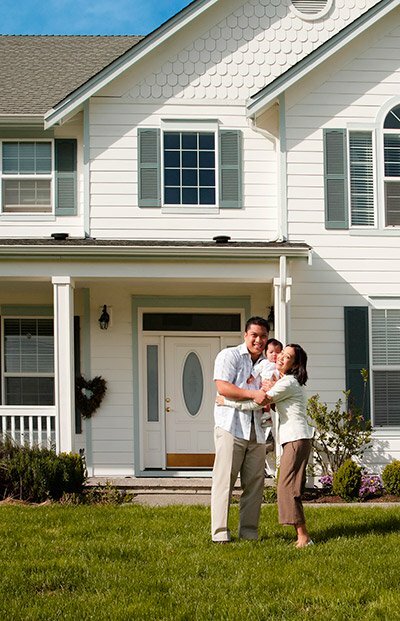 Utmost Pro offers highly competitive Foreign National Mortgage Loans.We custom build mortgages to meet the unique needs of nonresident aliens in search of real estate financing. We offer a variety of mortgage options, and our experienced underwriting and production teams provide expert guidance throughout the loan process, including the acquisition of the necessary documentation. Foreign No US credit required. Loan amounts up to $15 million and loan-to-values up to 65%. Irrevocable, blind trust, Limited Partnership, Corporate and LLC vesting all welcome. Minimum loan amount is $500,000. You do not need to have a Social Security number, Green Card, or visa to qualify for a portfolio loan. No FICO score is required. We will accept foreign credit reports to demonstrate creditworthiness or satisfactory alternate credit from your country of origin. A Common Sense Approach to Underwriting: We Want to Say Yes!